﻿ FourPlay Football | The Next Big Game is Here – Create a league and invite your friends to compete at NFL and NCAA Football! New Season starts Sept 9 for both NCAA and NFL leagues! 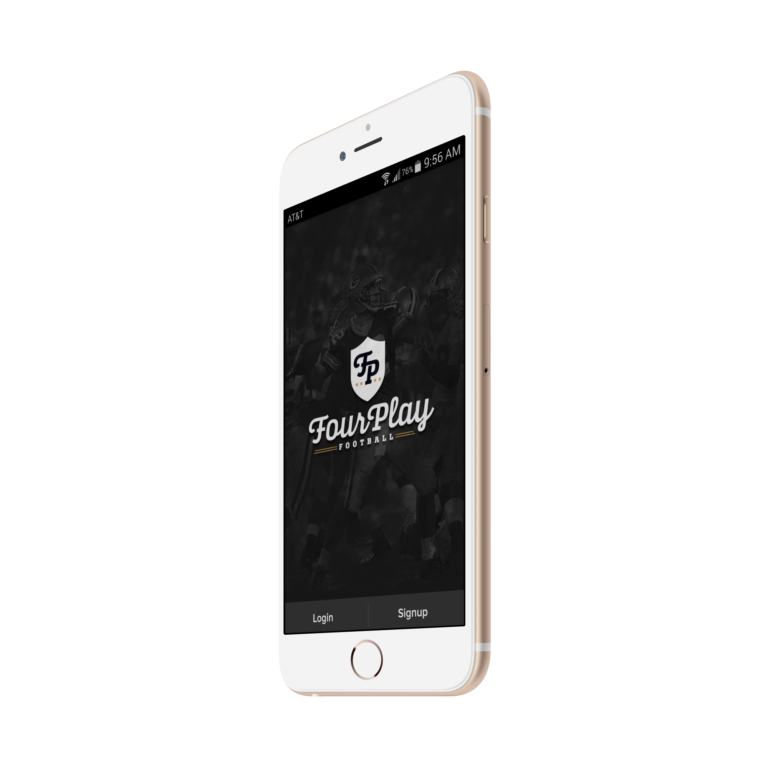 FourPlay is played on the app. Download below and create your private league.